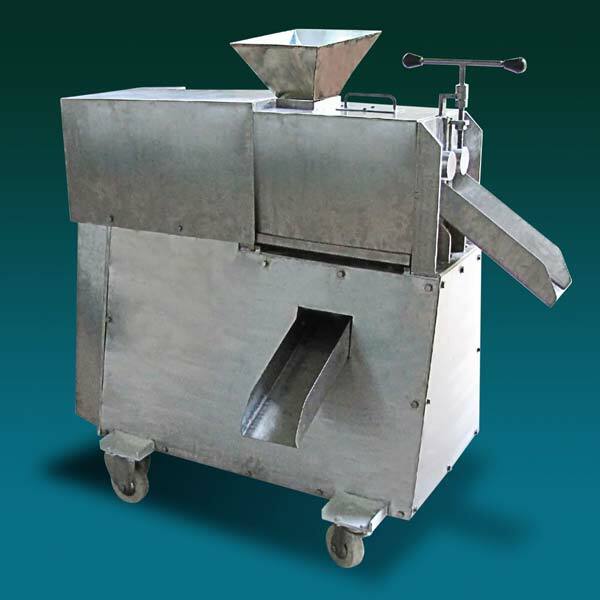 We are into the manufacturing and supplying of the best quality Double Screw Juice Expeller Machine. We provide our most esteemed clienteles only quality products as customer contentment is our chief goal. This product is made with the help of best quality raw materials; as a result, the end product is also of the ultimate quality. Avant-garde technology is used in the process of production. With the help of this product, the job can be done easily.